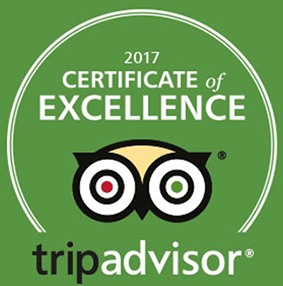 / Best Award Winning BBQ Destin FL / LANDSHARK’S COMPETING IN 2016 BLUES, BREWS, & BBQ SATURDAY TOMORROW MORNING, 11AM to 4PM! BBB IS BACK! 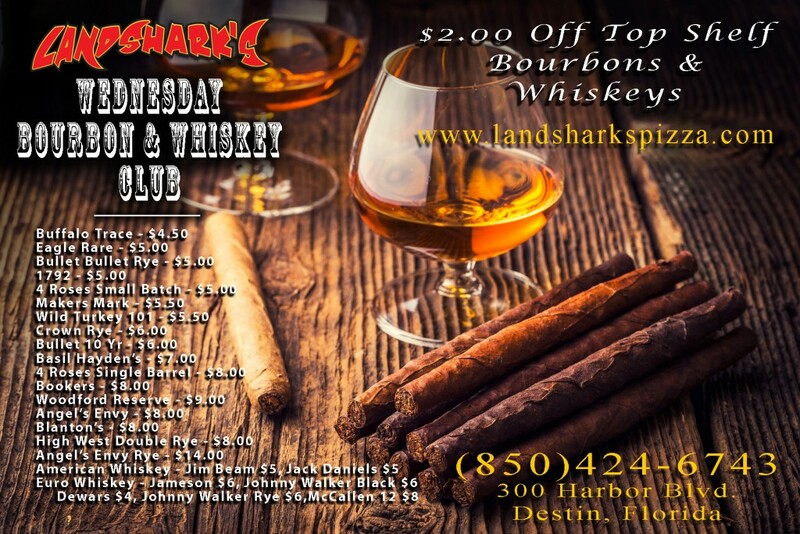 LANDSHARK’S COMPETING IN 2016 BLUES, BREWS, & BBQ SATURDAY TOMORROW MORNING, 11AM to 4PM! BBB IS BACK! WE’RE TAKING OUR TALENTS TO HARBORWALK FOR THE BBQ VICTORY! 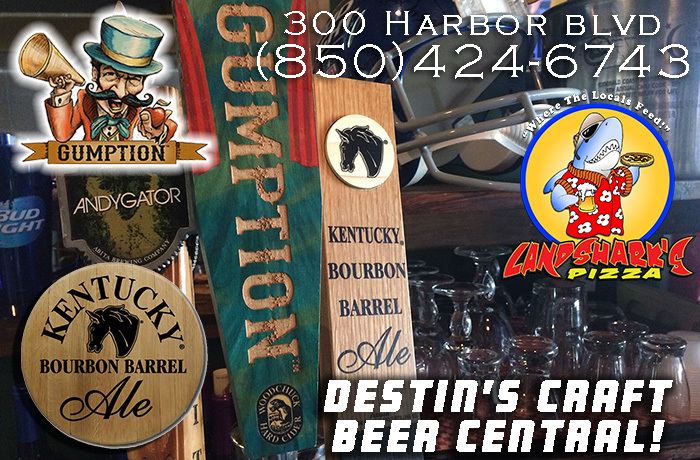 Get your tickets NOW at https://bluesbrewsbbqdestin.eventbrite.com/ for what will be a JAM PACKED Live Music & Award Winning BBQ EVENT at Destin Harbor. 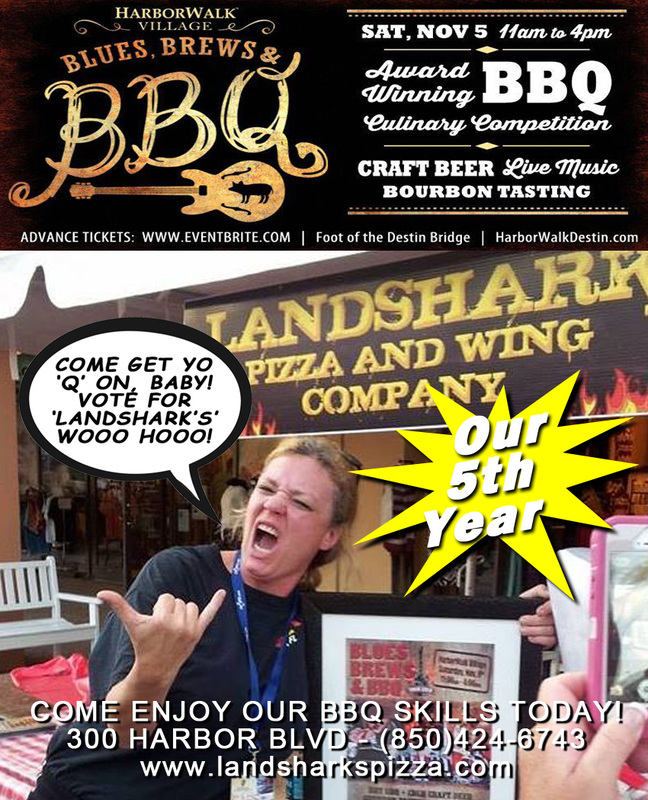 The Landshark’s Team will be whompin’ up our AWARD WINNING BBQ SLIDERS – passed down from generation to generation in secret – to satisfy MORE THAN TWO THOUSAND PEOPLE! 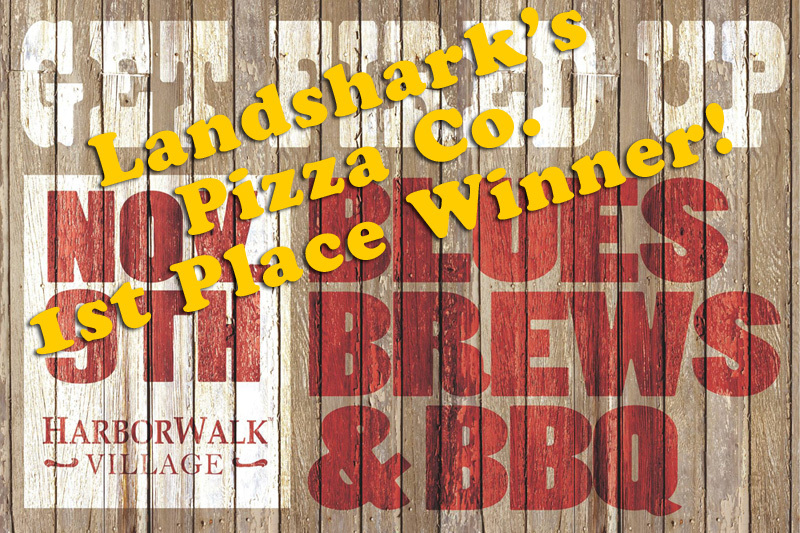 Stop by the LANDSHARK’S PIZZA CO. Booth to get your trophy-worthy nom noms! 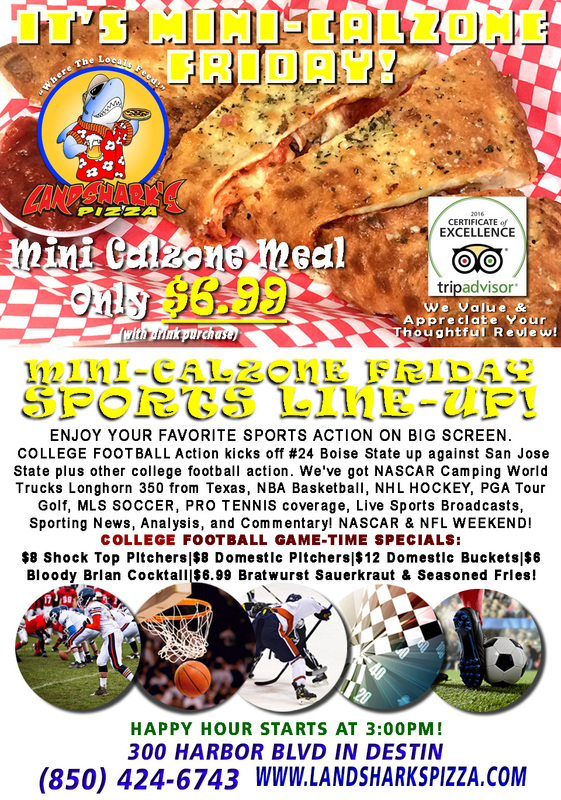 Previous Post: « FRIDAY Blue Collar Special $6.99 2-Topping Mini-Calzone MEGANOMNOM & COLLEGE FOOTBALL GAME-TIME SPECIALS!